Demand for corporate wellness services is driven by numerous factors, including corporate profit, healthcare costs and whether or not companies are seeking to bolster their employee retention rates. Corporate wellness programs have been linked to bolstering worker productivity, helping businesses recruit and retain high-quality employees, improving employee morale and reducing employee absenteeism. Together as a team, we'll put together the perfect program to fit your workplace needs. Whether you want to take the full NEW ERA Performance experience right to your office, or just separate parts that you seem fit, we'll be there every step of the way to ensure you and your employees' overall satisfaction. No matter big project or small, you'll receive our undivided attention, strong passion, and professional attitude. 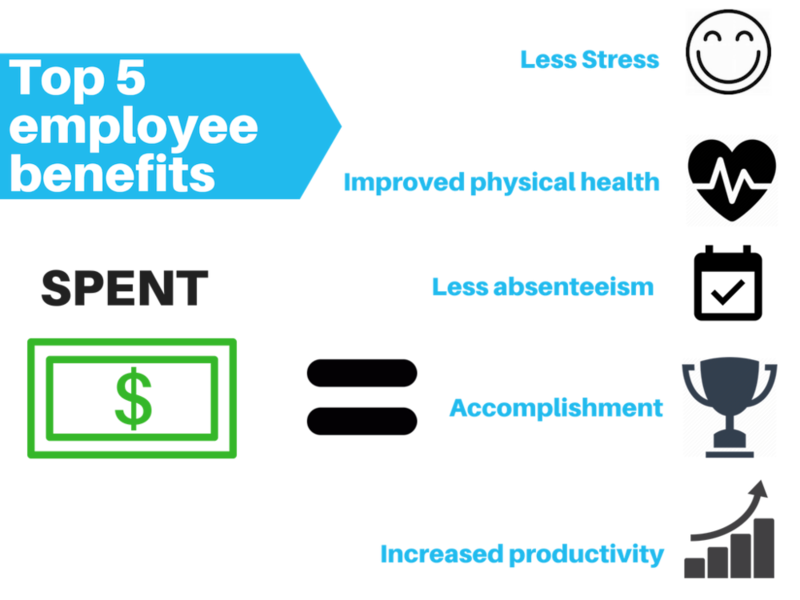 According to research, for every dollar businesses spend on corporate wellness programs, businesses have a $3.0 to $6.0 return on their investment on average. Furthermore, businesses are expected to garner $3.80 in ROI from disease management programs, with an average of $136.0 saved per member each month. Corporate wellness programs have been linked to bolstering worker productivity, helping businesses recruit and retain high-quality employees, improving employee morale and reducing employee absenteeism. Employers and employees are becoming more receptive to corporate wellness programs as attitudes toward health and fitness shift toward prevention and improved quality of life. CONTACT US TO LERAN MORE TODAY!